Please browse the gift ideas we have come across for clothing and accessories for the whole family throughout 2010. We hope you will find this gift guide to be helpful in finding the perfect gift. 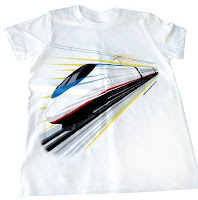 Description: Transportation t-shirts for boys who wear sizes 2 to 12. These short=sleeved 100% cotton shirts offer high quality designs for 15 different types of vehicles for the ground, water, and air. All shirts are shipped for free within the continental U.S. and comes in a specially designed transportation-themed shipping box. Description: These tutu shirts for girls come in long sleeved and sleeveless styles. You are able to customize yours by choosing your favorite shirt style, color, size, patch design, tutu color, and ribbon accent. A third of the proceeds from the sale of each shirt is donated to the Children's Hospital in Boston. 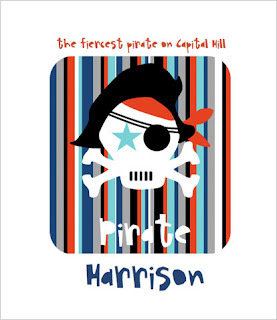 Description: Available in pink or blue, this pirate tee can be personalized with your child's town or state, name, and year of birth.